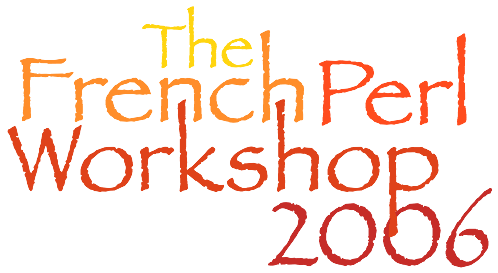 French Perl Workshop 2006 - Welcome! 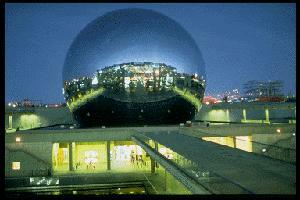 The 3rd French Perl Workshop was held in Paris, in the Cité des Sciences, on November 25th and 26th, 2006. Please check out the call for participation and presentation, to learn everything about this exciting Perl conference. The conference is now over. We had a lot of fun. Thanks to all the attendees and speakers. Here are the directions to La Cité des Sciences.